This vest style is common vest and the protection level is NIJ IIIA. The inside Material is PE or ARAMID KEVLAR. The outside material is Corduar or Nylon. The place of origin is Zhejiang, China (Mainland). Total has three size: S/M/L.Color: black. Against AK47 with the LEVL IV plate. 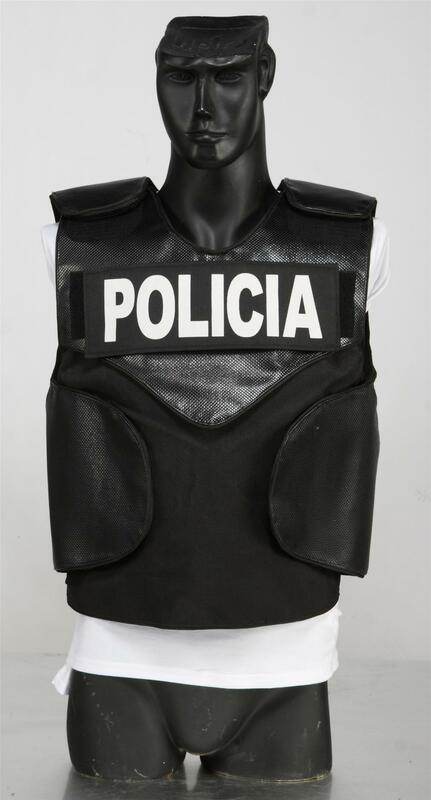 common vest bulletproof vest is designed for High-performance, competitive price and wide applications. Outer cover is digital camouflage, it's water and fire resistant and with internal cooling And it can be machine washable. The pocket and shoulder and front belt are high quality Velcro fastener, it can be taken off easily. High strength Cordura or Nylon fabric,Protect the body effectively. Being waterproof,soft,light and anti-ultraviolet,flame resistant. Lowest cost on the internet! You Choose The Size Once You Make The Purchase! Looking for ideal Fashion Military Bulletproof Vest Army Vest Manufacturer & supplier ? We have a wide selection at great prices to help you get creative. All the High Performance Vest are quality guaranteed. We are China Origin Factory of Soft Bulletproof Vest. If you have any question, please feel free to contact us.